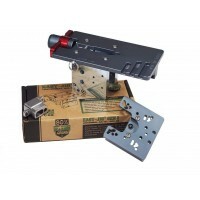 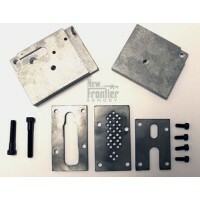 AR 80% ARMS EASY JIG TOOL KIT. 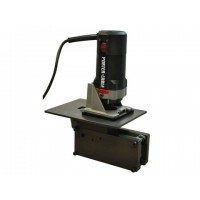 The Easy Jig tool kit contains all the necessary drill bits, milling tools, and drill stop you need to make completing your lower receiver as effortless as possible using the 80% Easy Jig system for Gen 1 80% Easy Jig. 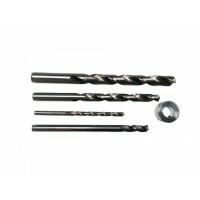 Kit Includes: 1) Solid Carbide 1/4 inch end ..